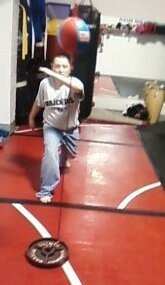 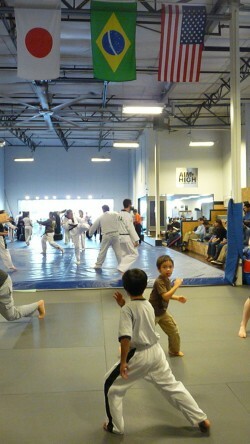 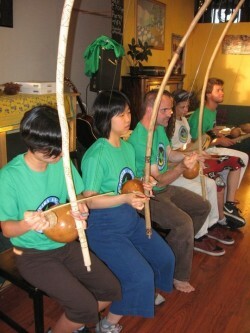 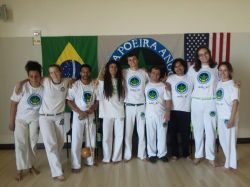 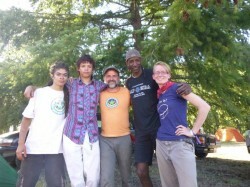 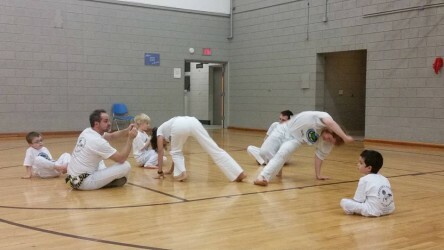 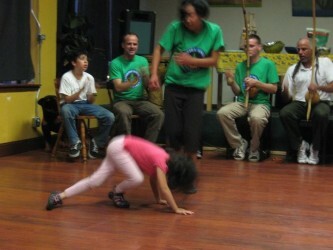 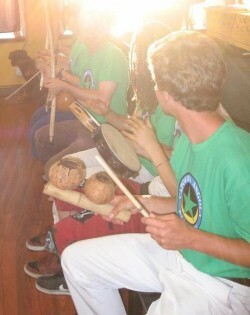 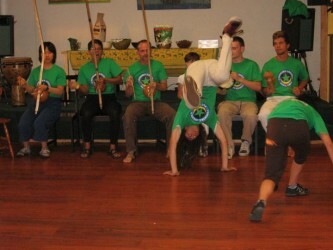 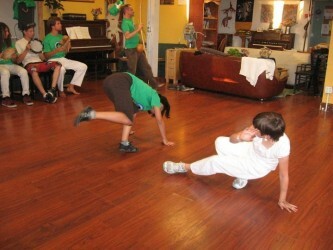 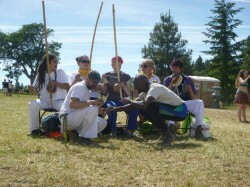 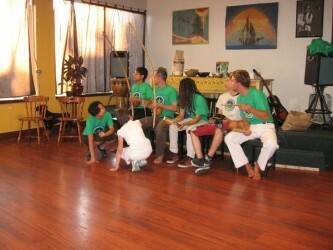 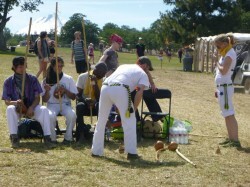 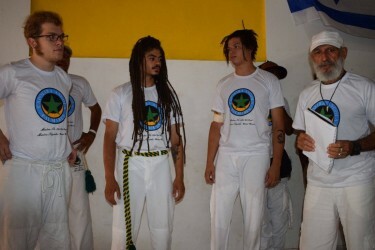 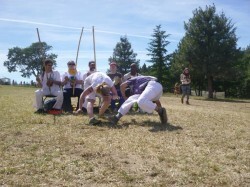 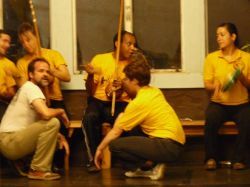 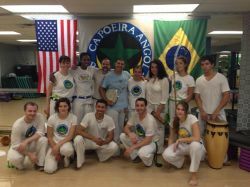 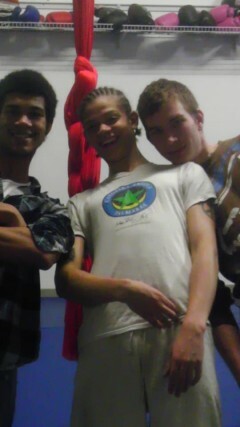 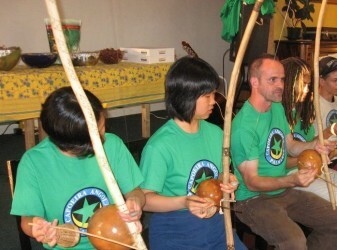 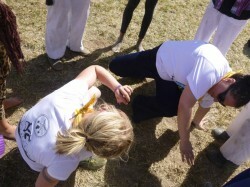 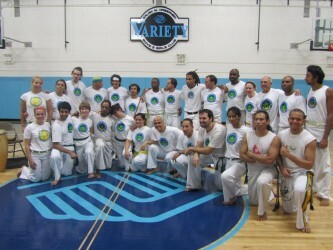 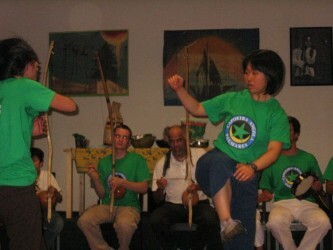 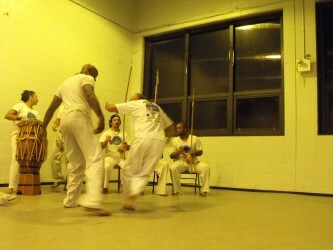 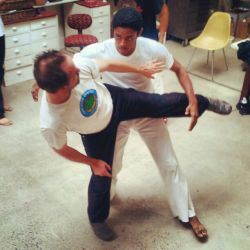 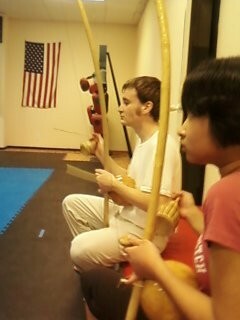 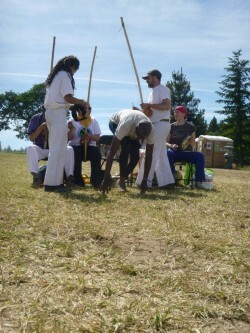 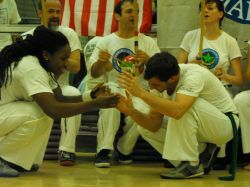 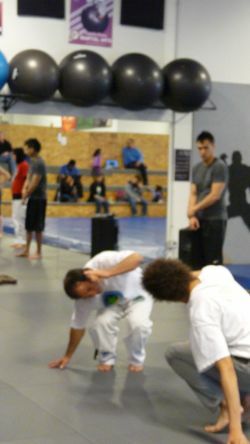 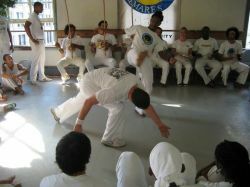 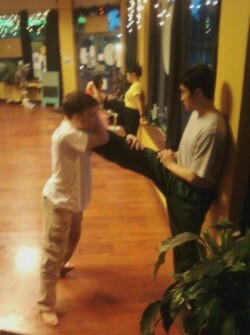 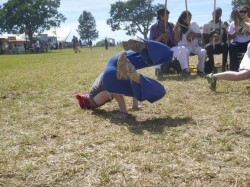 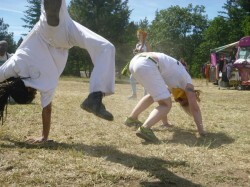 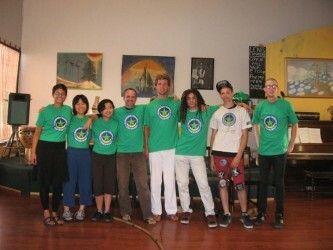 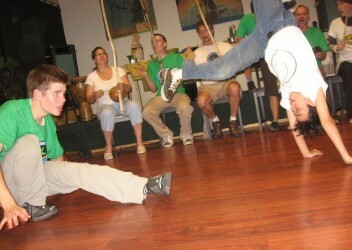 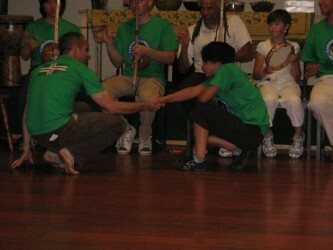 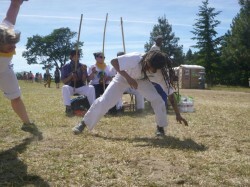 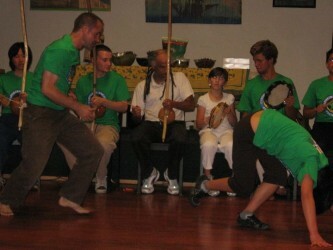 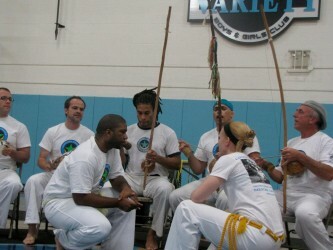 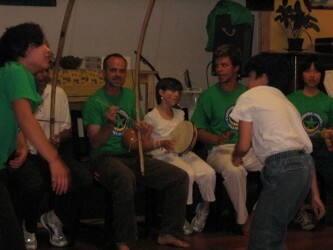 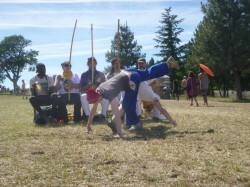 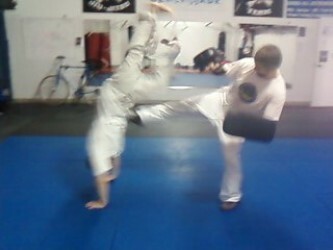 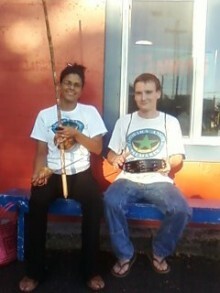 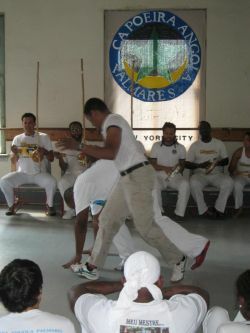 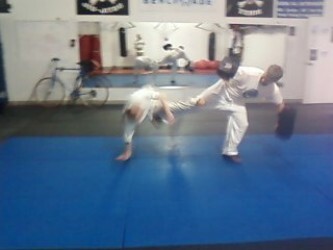 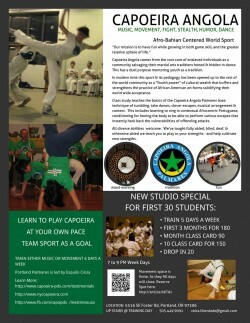 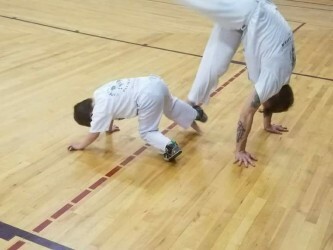 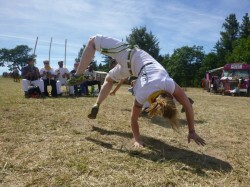 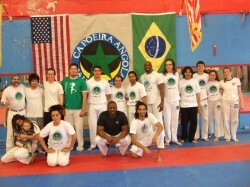 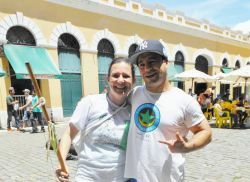 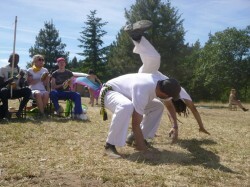 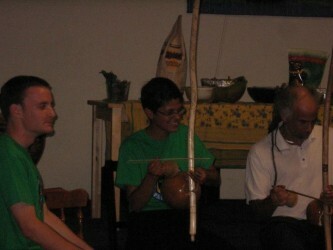 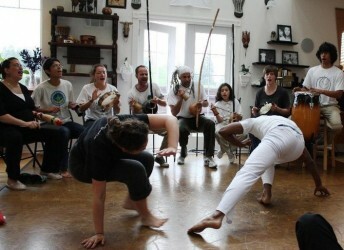 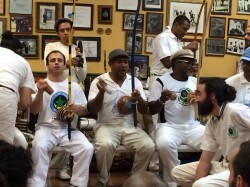 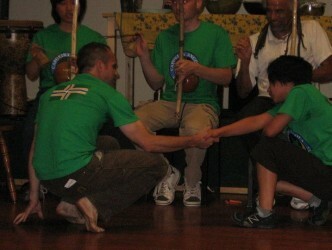 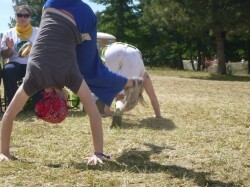 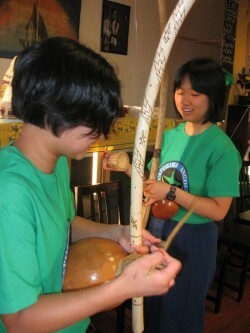 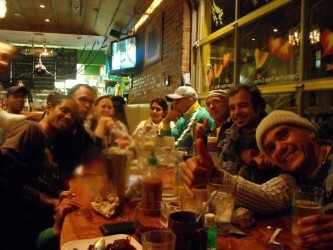 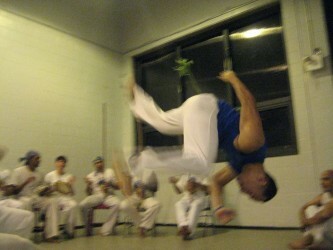 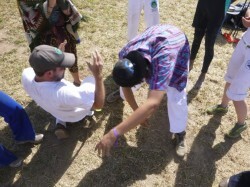 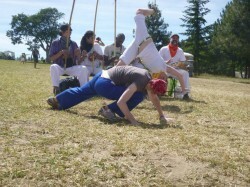 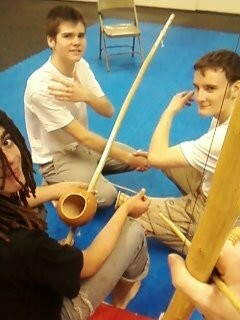 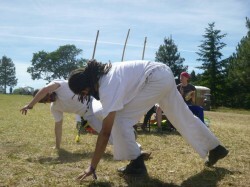 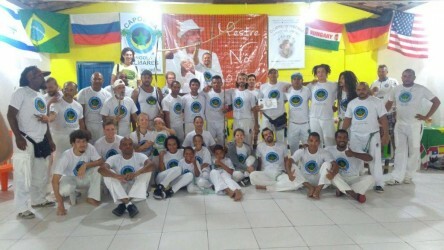 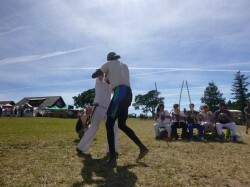 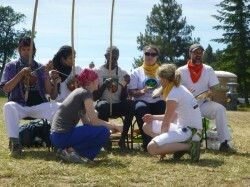 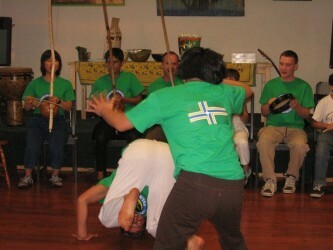 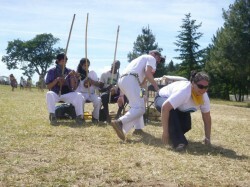 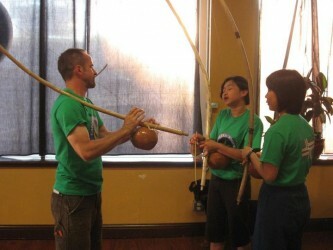 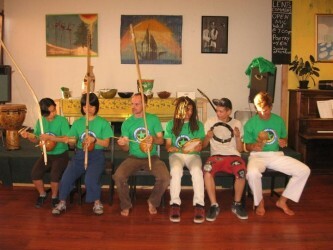 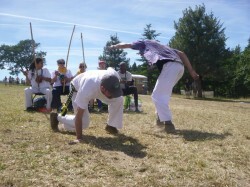 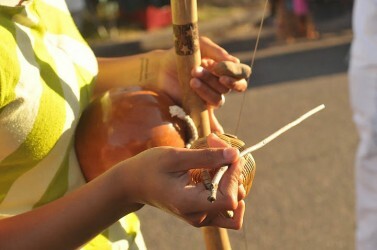 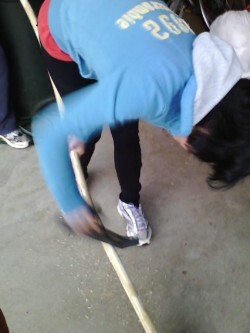 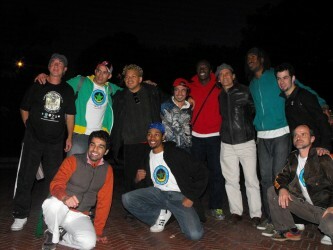 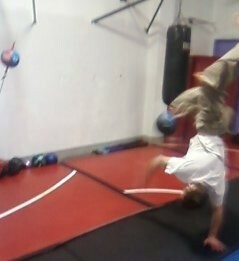 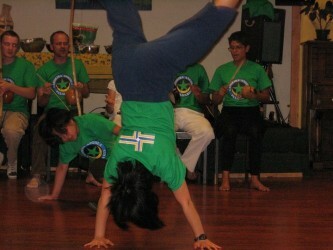 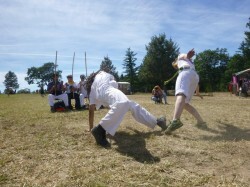 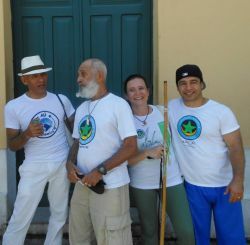 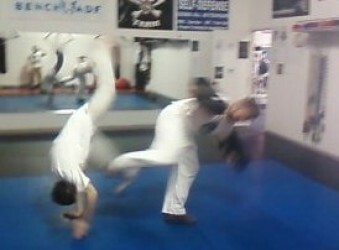 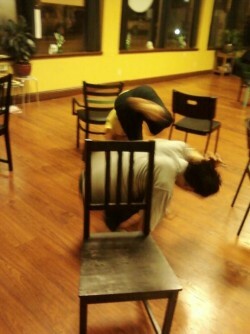 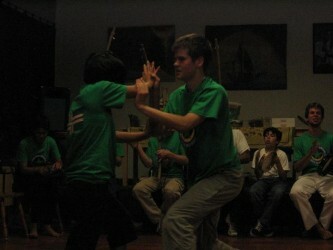 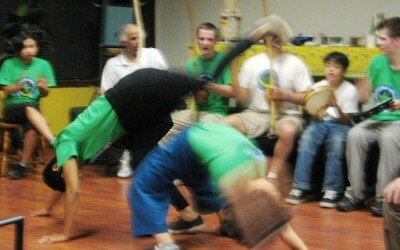 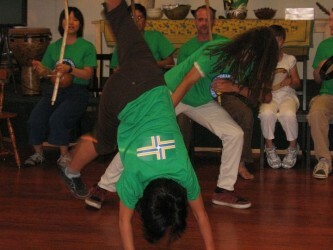 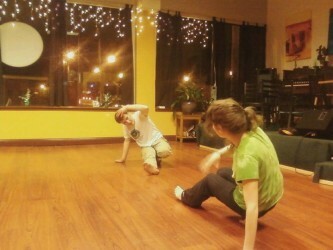 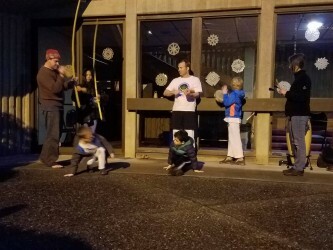 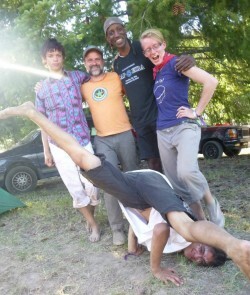 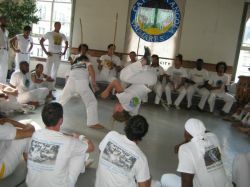 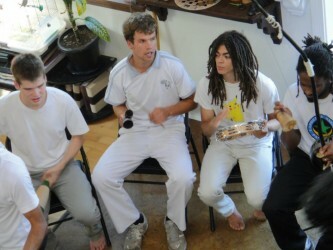 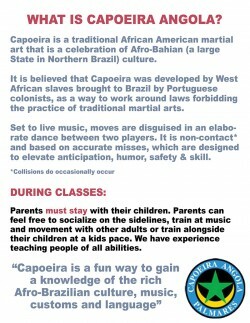 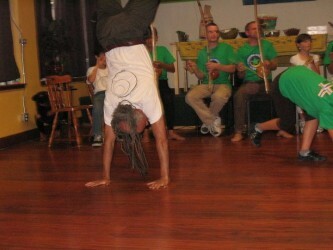 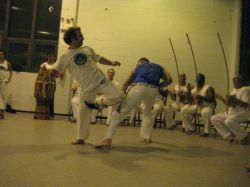 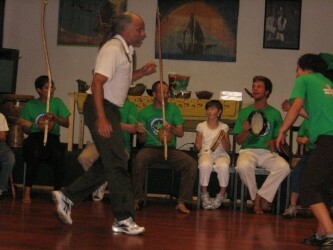 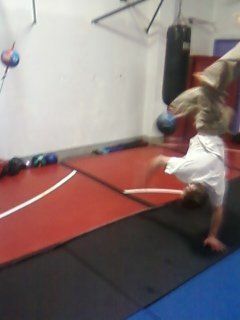 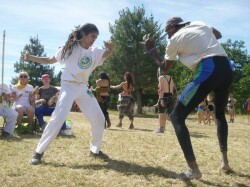 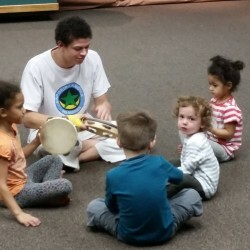 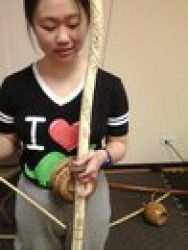 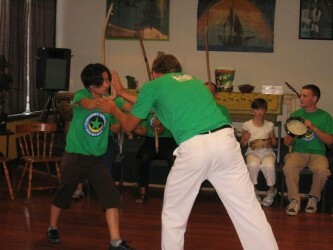 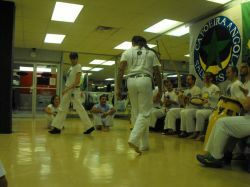 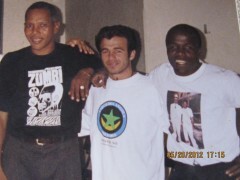 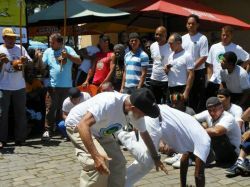 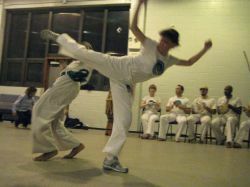 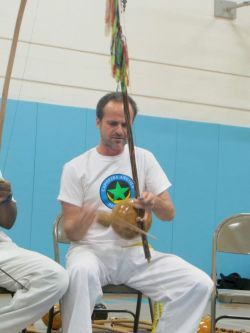 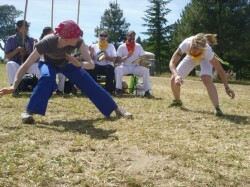 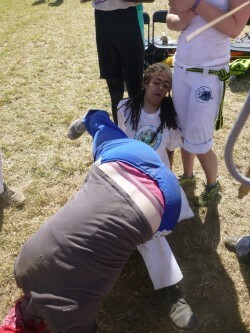 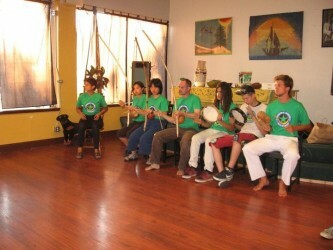 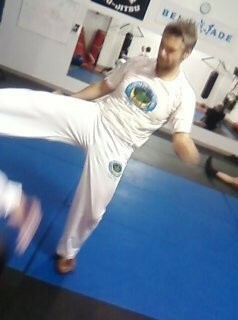 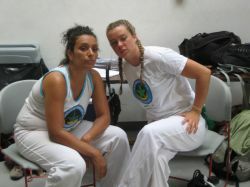 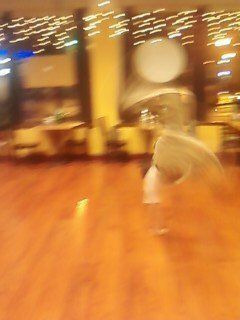 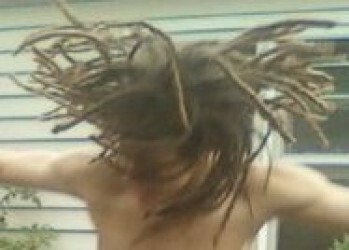 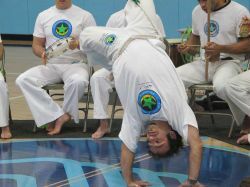 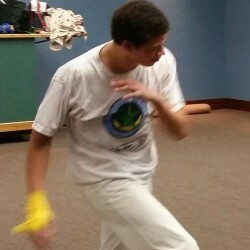 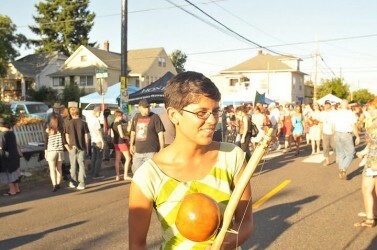 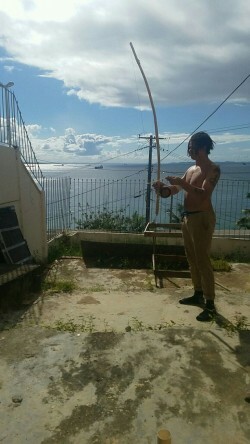 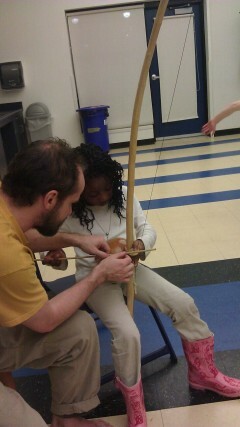 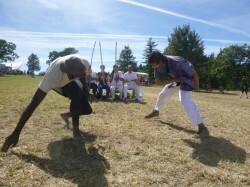 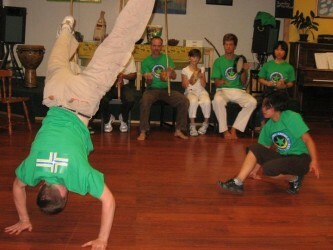 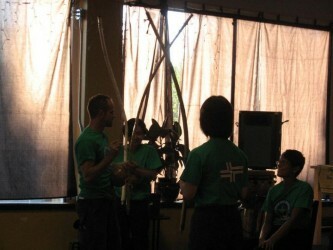 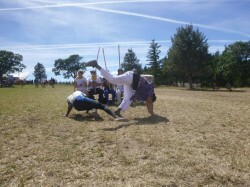 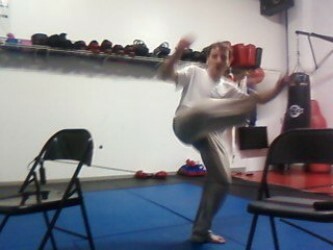 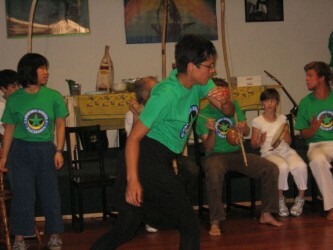 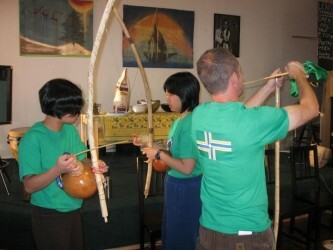 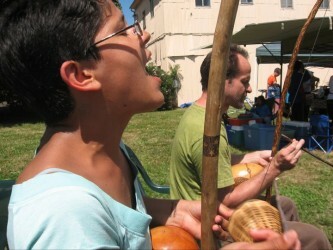 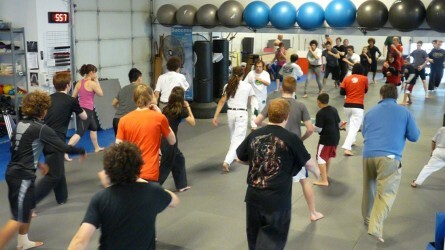 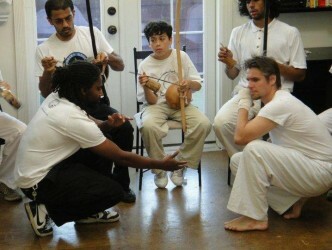 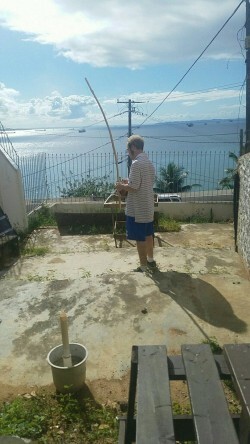 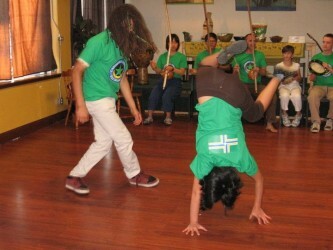 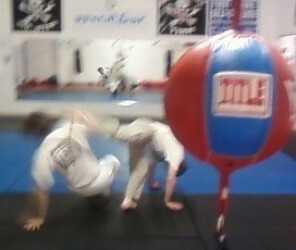 Come learn & play Capoeira Angola, and grow with us. 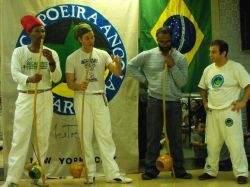 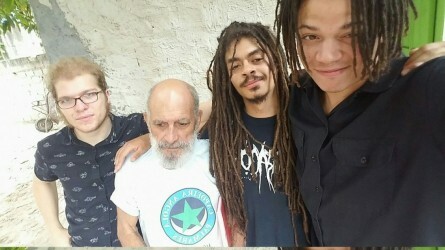 Intermediate angoleiros/as (e mais tudo capoeiragem) who can adjust, have fun with, and represent the Palmarino/a sense of ergonomic style well. 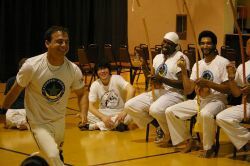 Our outlook is similar to that of many traditions around the globe that incorporate rythmic movement into the training process. 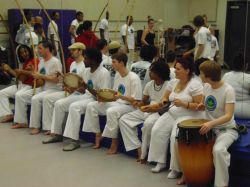 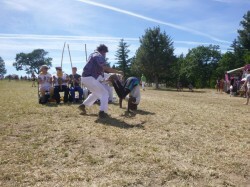 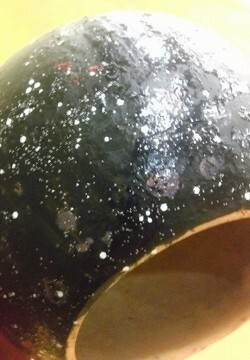 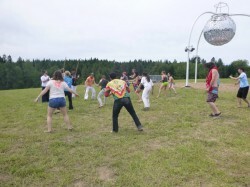 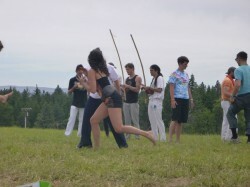 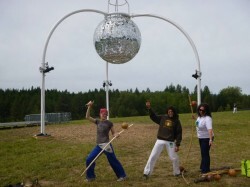 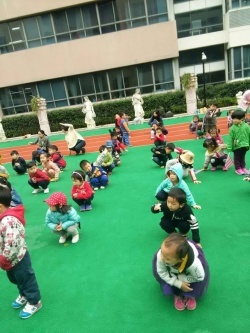 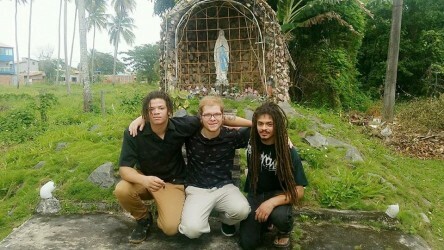 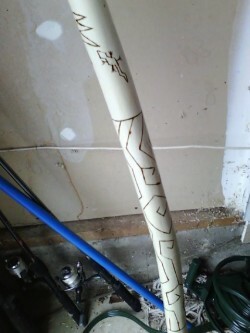 This as it is tends to be outside confirmation of what we endevor to practice in song, and in a pressure based sense of safety measured with rising degrees of peril as the heat of the dance diles up. 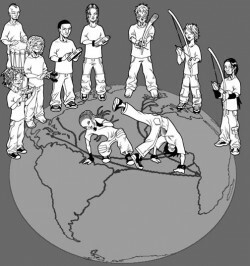 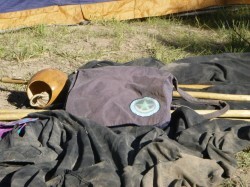 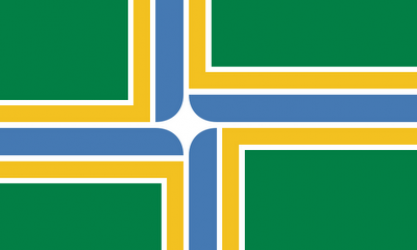 And hones in from many diverse combinations of variant strengths and needs for practical safety. 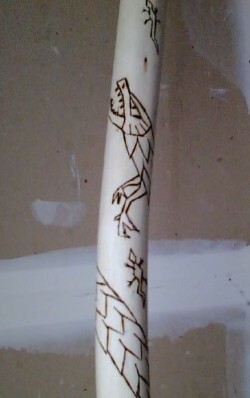 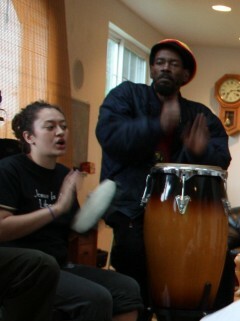 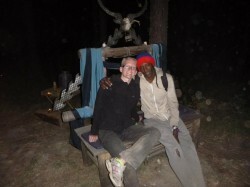 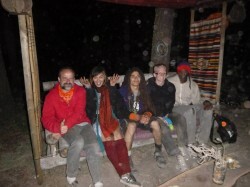 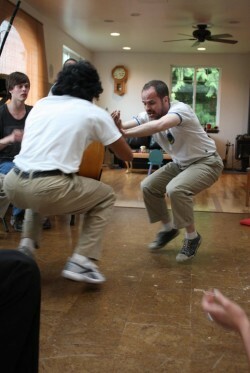 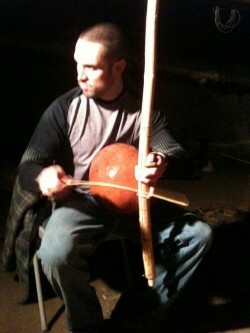 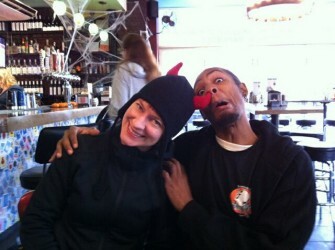 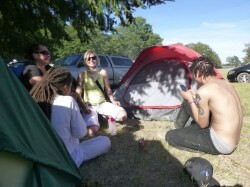 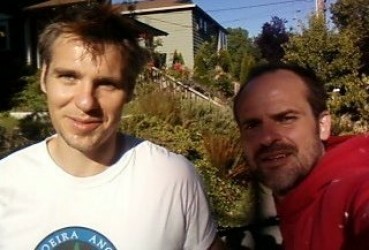 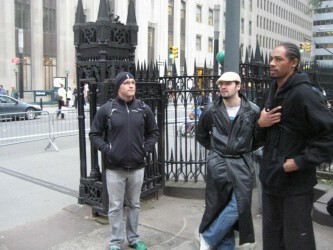 We have a bit more fun by taking this into full fledged, immediate social situational commentary and song. 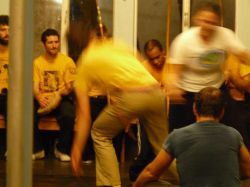 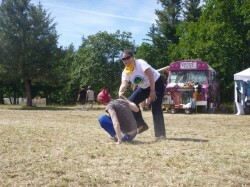 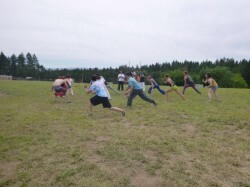 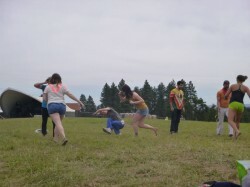 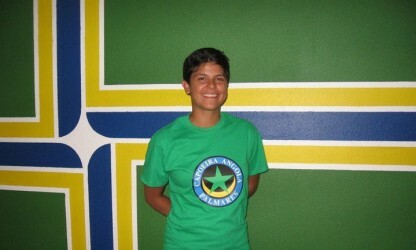 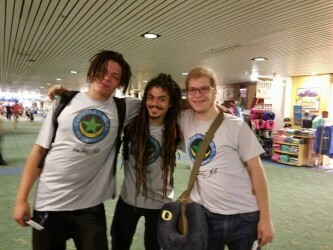 "Our mission is to have fun while growing in both game skill, as well as the greater relative sphere of life."